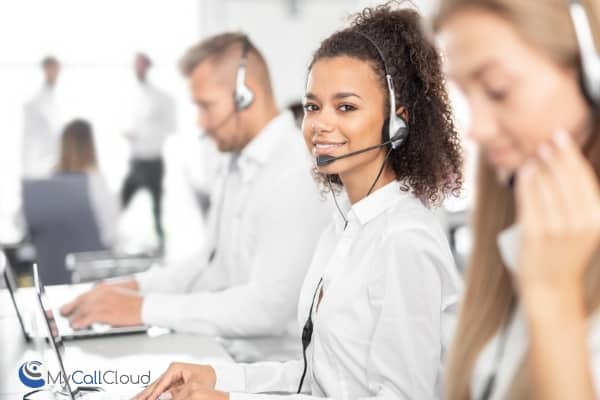 Serve customers more efficiently and instantly with CTI screen pops that allow a custom agent view for customer information related to account and calling intent. 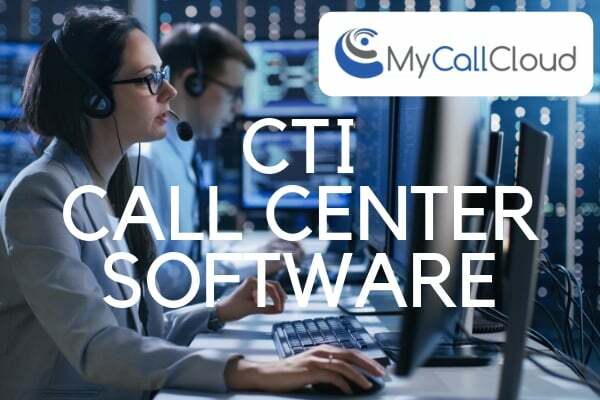 Deliver previous interactions, purchase history and more via a CRM integration with call center CTI software enabling excellent customer and agent experiences. CTI screen pops easily populate with integrated CRM business tools and resources from My Call Cloud call center software allowing agents to immediately power through lists and campaigns. 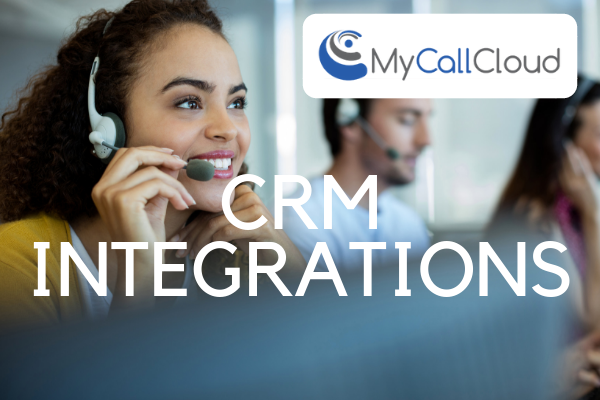 Meet customer expectations and deliver great experiences viewing complete customer profile and history with CRM integrations. 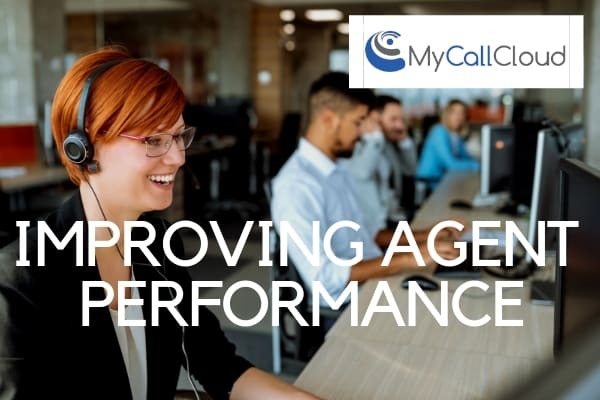 Improve customer service metrics with measurable data and successes integrating CRM and real-time data for agents alongside business tools and resources. Allow agents to prioritize workflows and respond to only live-person connections. Get started in hours, not days. 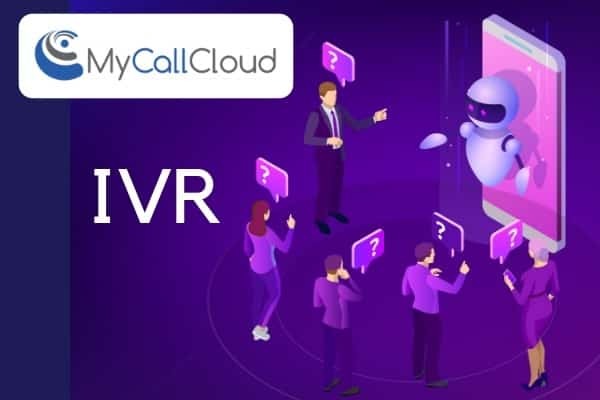 Upload lists and begin dialing multiple numbers at once while agents are ready for live person connections. Computer telephony integration (CTI) was made for improved customer service response time and rates. 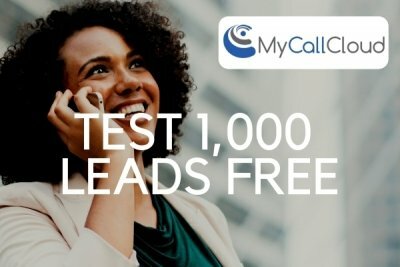 Learn now this call center technology can work for your business goals. 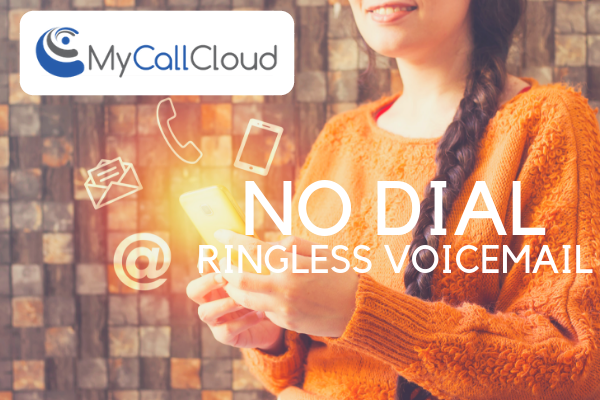 Reduce interaction times to improve agent efficiency and overall call center operational productivity goals. 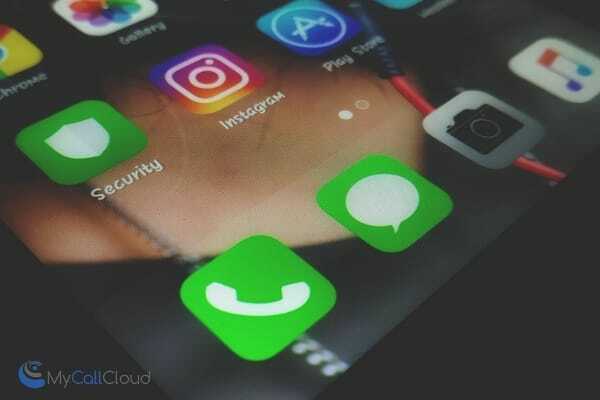 Bypassing bad numbers, and busy signals, leave automated messages to recipient voicemail inboxes when no connections are made. 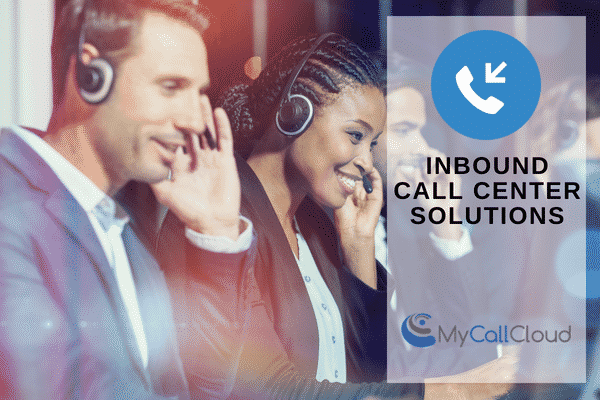 Reduce call abandonment, increase overall sales, optimize your workforce with My Call Cloud’s full suite of Outbound Contact Center Solutions. Discover seamless strategy to deliver a high-end customer experiences across multiple touch points. Rapidly engage agents and connect with customers, alike. 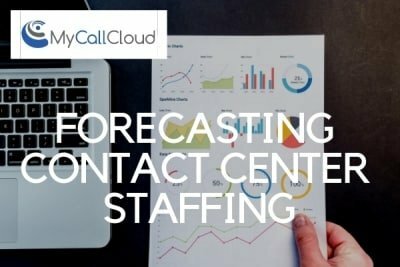 Make precise decisions for your call center sales goals, customer service benchmarks and more based on detailed in-depth reporting and analytics with My Call Cloud technology at your fingertips.